Dale L. Sheehan, M.O.M. 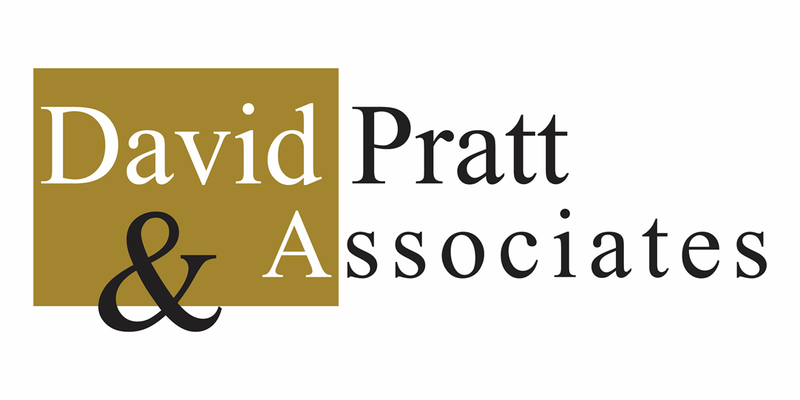 is an Associate and Senior Counsel with David Pratt & Associates, a government relations and strategic consultancy firm located in Ottawa, Canada. Dale is a Retired Assistant Commissioner with the Royal Canadian Mounted Police (RCMP). Born and raised in Montreal, he attended John Abbott College’s Police Technology Program. He is a graduate of Carleton University (B.A. Sociology/Criminology/Law) and is a graduate of Carleton University’s Sprott School of Business Executive Strategic Human Resources Leadership Program. Dale joined the RCMP in 1986 and after graduating from Depot has served Canada wide and was seconded to the former Yugoslavia with the United Nations Peacekeeping forces. Dale has served as Support Services Officer at Depot and Officer in charge of the Canadian Law Enforcement Training Unit, responsible for the training and development of federal government partners as Superintendent. Transferred to NHQ and promoted to Director General, Chief Superintendent of the RCMP Learning and Development Branch. His responsibilities included all RCMP National Training programs, Tactical and Technical Training, Canadian Law Enforcement Training and International Training. He was an Adjudicator and Mediator with the RCMP and has sat on several national and international board of directors, including; Past President; Canadian Association Of Police Educators, INTERPOL Group Of Experts Police Training, Canadian Police Knowledge Network, RCMP Quarterly Editorial Board, Intellectual Property Management Board, and Dublin College Cyber Crime Steering Committee. A published historian and freelance writer, he is co-author of the Canadian best seller “Behind the Badge, A history of Depot Division”. All proceeds from the book are donated to charities, including the purchase of trees at Depot to honor police officers killed in the line of duty, Veteran Associations and other agencies. He has personally funded a scholarship under his name at Carleton University to aid students entering criminology and law studies, to help broaden the appeal of public service through policing. Dale Sheehan published and co-edited “Police Organization and Training, Innovations in Research and Practice” and “Match fixing in Football”, spearheading a collective effort of 13 different countries and international partners to help broaden the appeal of public service through policing. He is a freelance writer, published in several magazines and newspapers. Dale has participated, observed and reviewed police training and capacity building in over 125 countries. In October 2008, Mr Sheehan won an international competition and was appointed as INTERPOL’s first Director of Police Training and Development. He was posted in Lyon , France and Singapore for 8 years.